A summary transcript of Brent Leary’s interview with Des Traynor, one of the founders of Intercom. Des, on top of his points on churn and retention, says that you should be signing up for your own product every 2 weeks. The role of marketing has changed. It’s no longer enough to get a customer to convert. 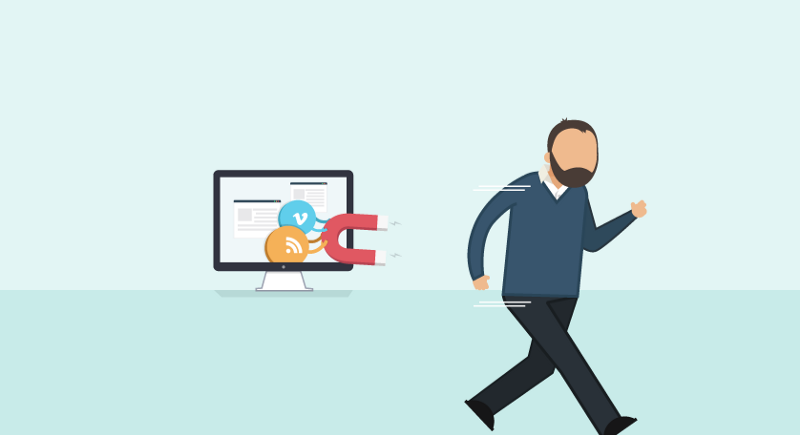 Churn and retention are the new conversion and deserve to be treated as a priority. How do we set customers up for success once we are in the door? People are really willing to put money into getting people to sign up. What happens after is like they’ve just pushed the customer over the wall and hope to god he survives. That’s what my talk was about. It was just like this idea of a new user experience and customer onboarding and how do we get them to the moment of success because when you sign up for one of these subscription businesses it’s not like a 29 day experience you’re signing up for. Its the rest of your life. That’s it, that’s how the economics works. So the talk was really about like bringing somebody through the journey so that they actually experience all the moments of value such that they’re really really happy to stick around for rest of their lives and as a business you recouped your LTV CAC balance. So that’s the biggest challenge that companies have. Making that switch from the more traditional business model of selling products, maybe you sell them and then they come back and they try again one year from now, to this ongoing month of the month kind of business. I think the biggest challenge I think is like is it’s sort of twofold it’s, what if it’s just resources? Ask most companies ‘who owns the new user experience?’ You hear crickets. It’s because it’s a legend that marketing meets product and it turns out they don’t meet that often. The other piece that I think happens is that people think this is a problem that you solve once and because, when they initially launched the business, they put a lot of thought into that signup flow and they’re very happy with it. Two years later the product is totally different but the signup flow is identical and what you’re doing is you’re setting customers up for a product that no longer exists. So, one of the core messages I was trying to drive home today was to sign up for your product every 2 weeks. Somebody’s job should be test what it means to be a new customer every single week because you’re changing your product every week, everything’s changing every week. Make sure that your onboarding video, your emails that you’re sending them, they also have to make sense. All the time. It’s such an important thing to do that people tend to neglect because it doesn’t feel as valuable but even within Intercom we’ve seen that we’ve run projects where we’ve seen like we improved one step in the flow like fifty percent just by reimagining it. 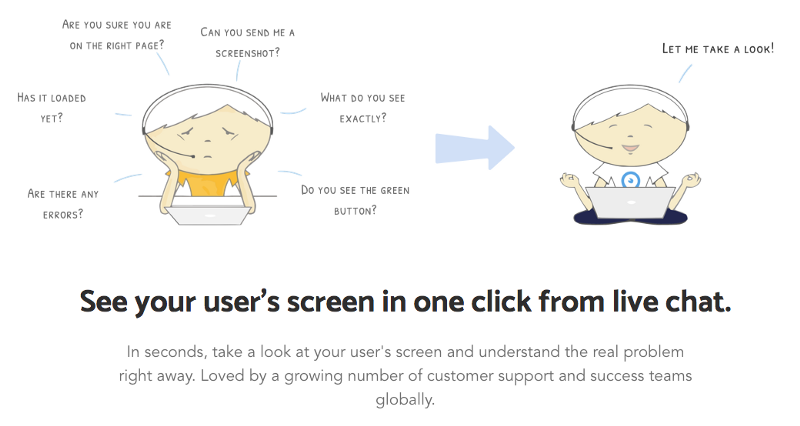 Chatting with confused and frustrated users makes you wish you had a button that instantly shows you their screen and lets you point, on their screen, where they should go. This is now possible using a co-browsing tool like Upscope and works with most live chat tools like Olark, Intercom, Drift, Livechatinc and more. Guide users from sign up to purchase. No downloads nonsense. It’s instant.